Remote location video surveillance and monitoring was always difficult. Now, with the STROPS AVS system, live video from anywhere is easy. 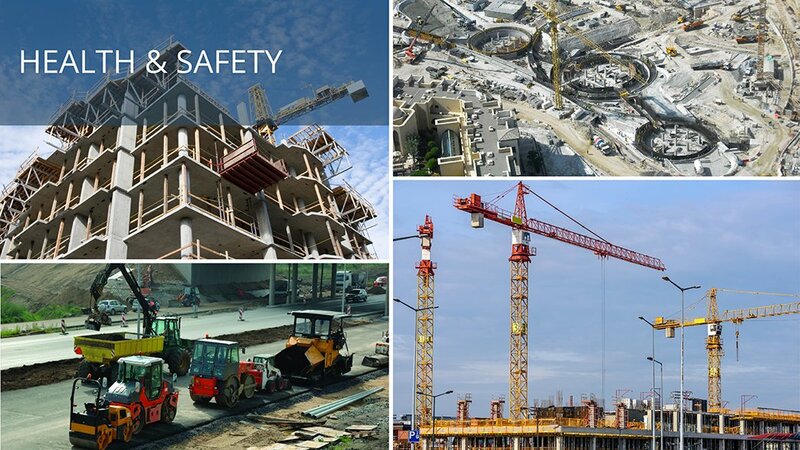 A state of the art, wireless mobile video surveillance system (MVSS). Precision-built and quickly installed, STROPS AVS is designed for use in remote locations. 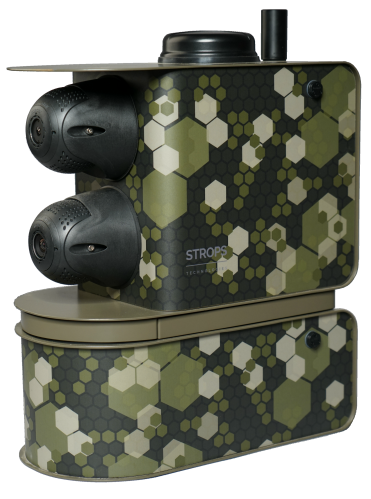 STROPS AVS – a unique rapid-deployment mobile video surveillance system. Provides continuous recording for up to 6 days without a recharge. No special tools or knowledge required. Saves mobile traffic as raw data is not being sent to server for processing. Connect STROPS AVS to electricity supply and forget about battery exchange process. 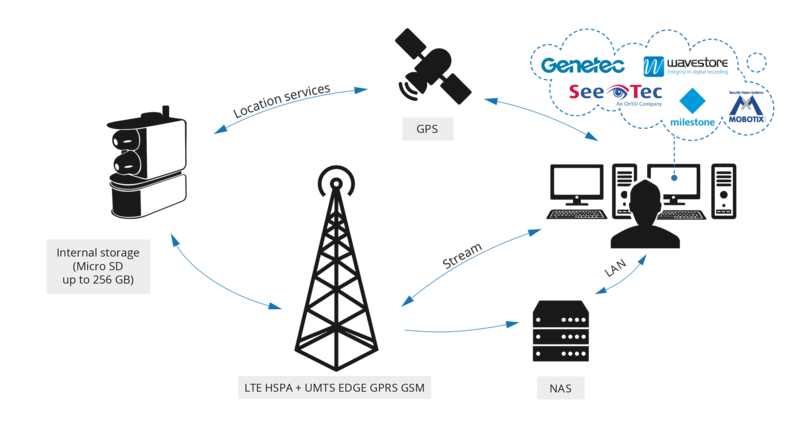 Connect to the system from any device for continuous monitoring. Transport the STROPS AVS on the back seat of your car and easily relocate where required. 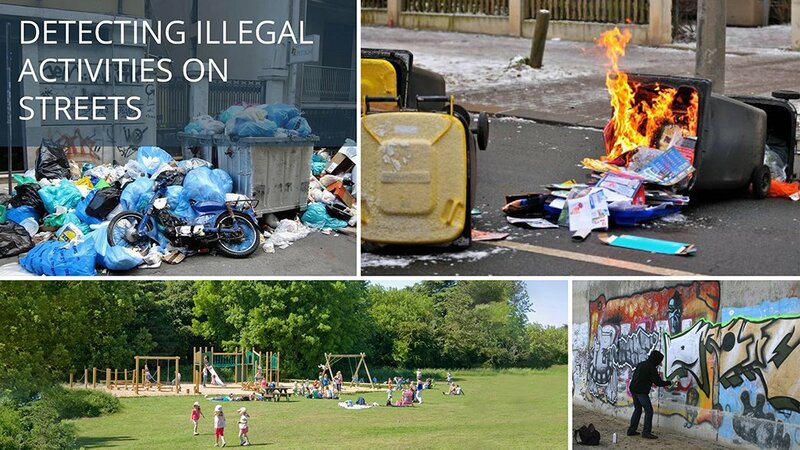 STROPS AVS can save public organisations vast amounts of money by helping to stop fly-tipping and illegal waste dumping. It can also provide real-time intelligence to help in the fight against graffiti, drug peddling and antisocial behaviour. 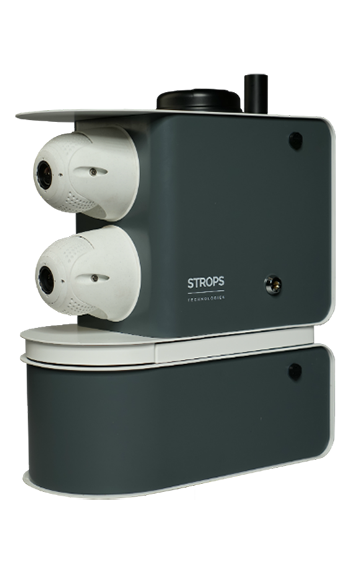 And STROPS AVS can be effectively used to provide live monitoring of children's playgrounds and community sports facilities. Subscribe to our newsletter to get notified about new products or upgrades in already existing ones.